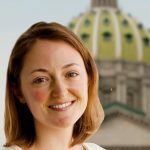 For county voting systems, no clear mandate in Pa. 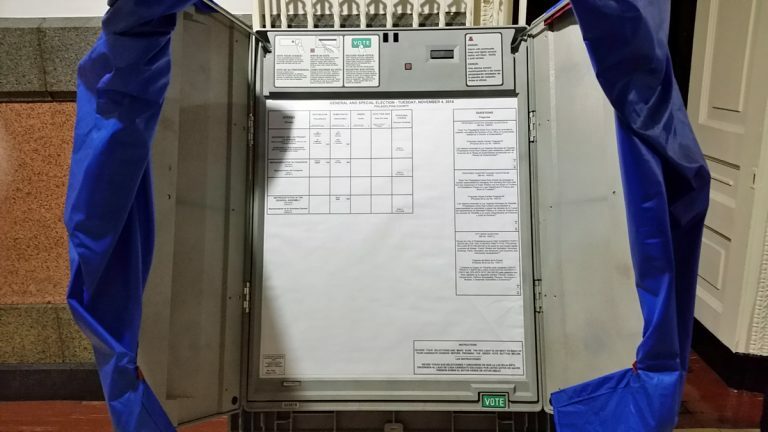 Most Pennsylvania counties use voting systems that election experts now say are unreliable and a bit shady, but replacing voting technology would be costly, and not all election directors like the look of alternative devices. In Philadelphia, with more than 1 million registered voters, electronic machines let voters cast ballots with the push of a button. Such devices are considered more reliable than electronic touch-screen machines, which are also used in many Pennsylvania counties. But both come with a drawback, said City Commissioner Al Schmidt – they leave no paper trail, so the election results can’t be audited to let voters make sure their votes were cast correctly. “There’s no ballot that’s filled out electronically and then scanned so that you could do a paper recount of votes cast,” Schmidt said. The Presidential Commission on Election Administration and government reform group Common Cause recommend switching to image scanner systems to tally votes and record them in a way that can be audited. A 2010 survey found less than one-third of Pennsylvania counties have such systems in place. In Philadelphia, Schmidt said upgrading to optical scanner voting systems could cost as much as $30 million. The price would be comparable in Allegheny County, costing $15 million to $20 million. Only there, Elections Division Manager Mark Wolosik said he’s not buying. “There is no perfect system,” Wolosik said, still short on sleep from overseeing Tuesday’s election. Using optical scanner systems would make ballots “more susceptible to being marked after the fact,” said Wolosik. Then, there’s the ongoing cost of switching to paper ballots. The number of printed ballots would have to exceed the number of registered voters under state law, Wolosik reasoned. Both Wolosik and Schmidt emphasized the soundness of their county voting systems. Only 16 out of about 3,500 machines had to be swapped out on Tuesday in Philadelphia because of problems, Schmidt said. Wolosik said Allegheny County does extensive machine testing with the help of independent firms. Test reports are posted online.